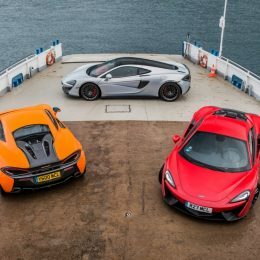 McLaren Financial Services has extended its recently-launched finance offering to the latest Sports Series models including the 570GT and the most attainable McLaren yet, the 540C Coupé. The range of flexible finance products is available to UK-based personal or business customers. These include Personal Contract Purchase agreements with headline offers such as the McLaren 540C Coupé for £946.93 per month after a £35,000 deposit. That equates to £31.13 per day to use one of the world’s finest award-winning sports cars, cheaper than a return journey on the Gatwick Express from London Victoria. 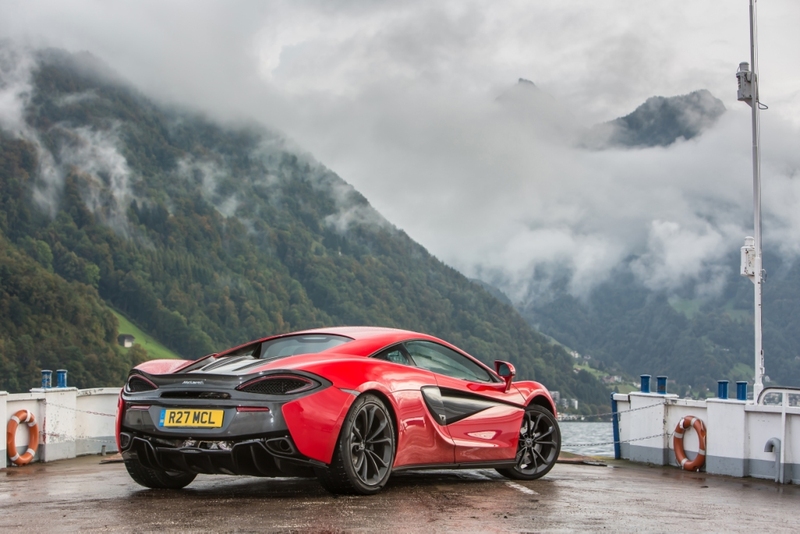 The finance offering is made possible due to sector-leading residual values reaching as high as 63% for the McLaren 570S Coupé after three years and 30,000 miles. 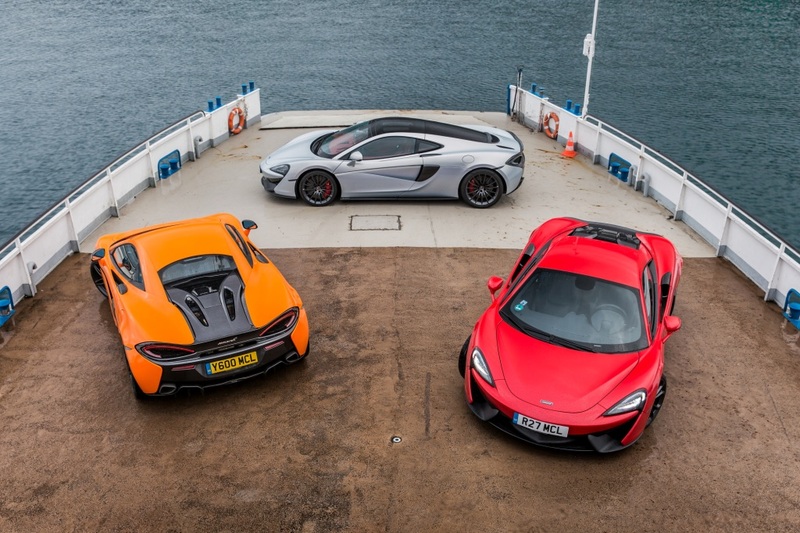 Facilitating all operations for the UK finance customer is JBR Capital which was selected by McLaren due to its unparalleled experience and flexibility of approach so valued by the brand’s clientele. The full range of McLaren Super Series cars is also available under the scheme. McLaren Automotive operates in the UK through a dedicated network of six retail locations: Ascot, Birmingham, Bristol, Glasgow, Manchester and London. 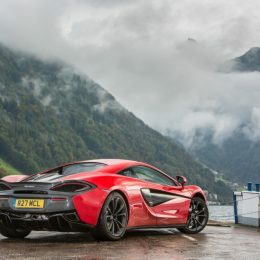 For the full list of McLaren retailers visit: http://www.retailers.mclaren.com/. *Quotation based on the fare for a return journey between London Victoria and Gatwick Airport at the time of print. On the road cash price is based on the Manufacturers recommended retail price and includes a 3 year warranty, 12 months’ road fund licence, vehicle first registration fee, delivery and VAT. Optional final payment payable at the end of the agreement if you decide to purchase the vehicle. Excess mileage charges and vehicle condition charges may be payable if you return the vehicle. Figures are correct at the time of publication and are subject to change without notice. Finance is subject to status, over 18s in the UK only. Guarantees and indemnities may be required. McLaren Finance Services is not a direct lender. Loan terms, conditions and policies may vary dependent on applicant qualifications. Late or missed loan payments may be subject to increased fees and interest rates. Not all applicants will be approved for their requested loan amounts. Loan repayment periods may vary. McLaren Finance Services is a trading name of JBR Capital Limited who are authorised and regulated by the Financial Conduct Authority under firm reference 682493.